Self-Hypnosis is a simple and harmless utilization of a natural, innate, meditative state that humans have always had. This resource has been proven to reduce anxiety and increase confidence when used correctly. I was originally asked to develop this anxiety reduction resource by York University’s School of Nursing to help nursing students cope with the anxiety of their examination process. Nurses educated outside of Canada literally have only 3 chances to pass the Canadian certification and then can NEVER work as a nurse in Canada if they fail - so you can imagine how anxious they could get! Even if you aren’t taking a critical exam, you can find this track helpful for guiding you through a series of simple imaginative exercises that you will be leaning to integrate into your life every time you listen to it. Although addressing the cognitive aspect of anxiety is a key component of this resource, you will first be guided into a relaxed and receptive state before you are asked to consider the way you think about things that have previously made you anxious. The fall asleep version is designed to be used at night when you don’t need to wake yourself up after an audio vacation from anxiety. It is accompanied by suggestions to deeply integrate the learnings during your sleep and is my top rated resource of all time. The nurses LOVED IT - and so will you. Still love it after all this time! Awesome! Thanks David for such a helpful video. Bloody marvellous. I listen to this a few times and always wake up feeling so refreshed and calm. 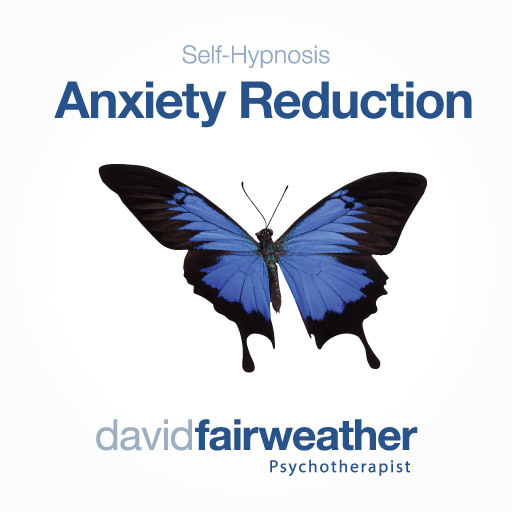 This is the best self hypnosis I have ever done... it made me feel so great.